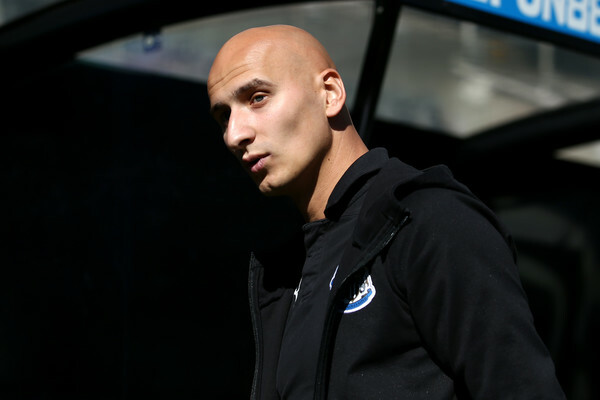 Newcastle United midfielder Jonjo Shelvey has given his take on everything from aliens to his new teeth in a bizarre interview. The philosophical 26-year-old was speaking ahead of Newcastle's trip to Crystal Palace on Saturday, when asked whether he thinks there is life in space. No. I believe there's something out there, but not in space. When you die, I think you re-live your life in a different dimension, in a different world but I don't believe in aliens. Shelvey was also asked for his ideal dinner party line-up, with one dead, alive and fictional character on the guest-list. The one alive would be Tiger Woods. The one dead would be Michael Jackson. And the one fictional person would probably be Tommy from Power - he's a ledge isn't he? And finally, the former Liverpool man gave his take on the best compliment he'd received - and it's his new teeth that feature top of the list. Probably about my passing. Are we talking football related? If not, probably about my new teeth. I've had it loads; people say they’re much better than what they were.